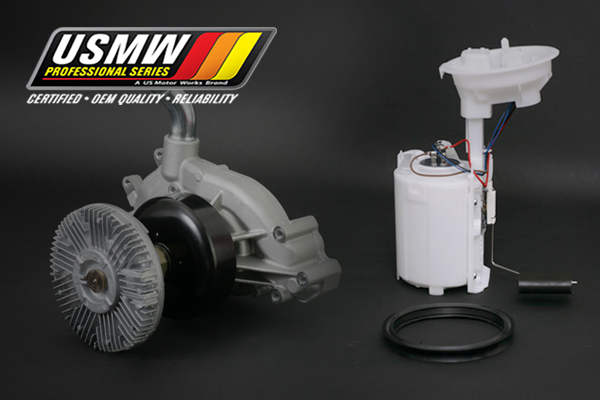 With over 50 years of combined manufacturing experience, US Motor Works and its brands are committed to providing the highest level of quality products and customer service. 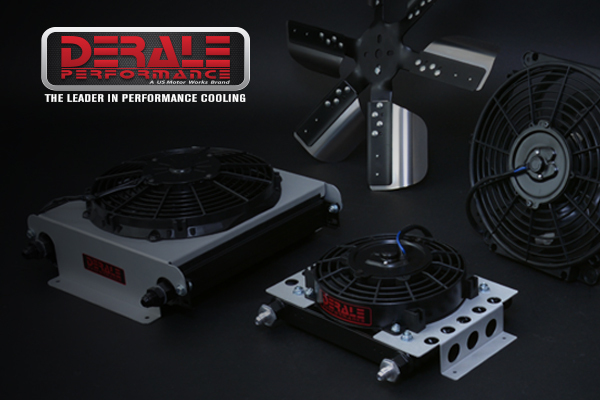 Derale Performance is the leader in performance cooling and more. While most cooling brands focus on one component of a vehicle, Derale aims to cool the drivetrain as a whole. Maximum cooling for maximum performance! USMW Professional Series products are trusted by professionals around the world. As a brand of US Motor Works LLC, a certified ISO 9001:2015 company all products are designed and tested in the USA. 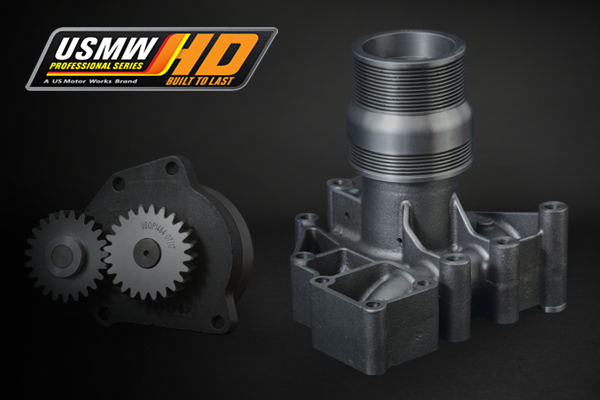 USMW HD is committed to providing the Heavy Duty market with the same level of quality and performance found throughout the US Motor Works brands. Our advanced research has allowed us to implement the latest technology in every component. 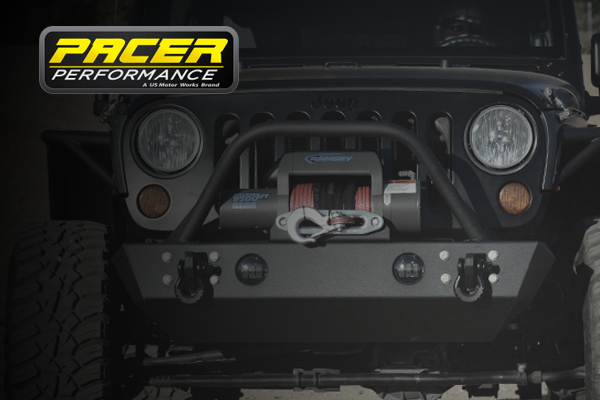 Pacer Performance is a manufacturer of Jeep armor and also offers a variety of truck & automotive accessories. Their Jeep armor is 100% designed and manufactured in Los Angeles, California. From bumper to bumper its armor is designed for maximum protection off-road and maximum style on the road.